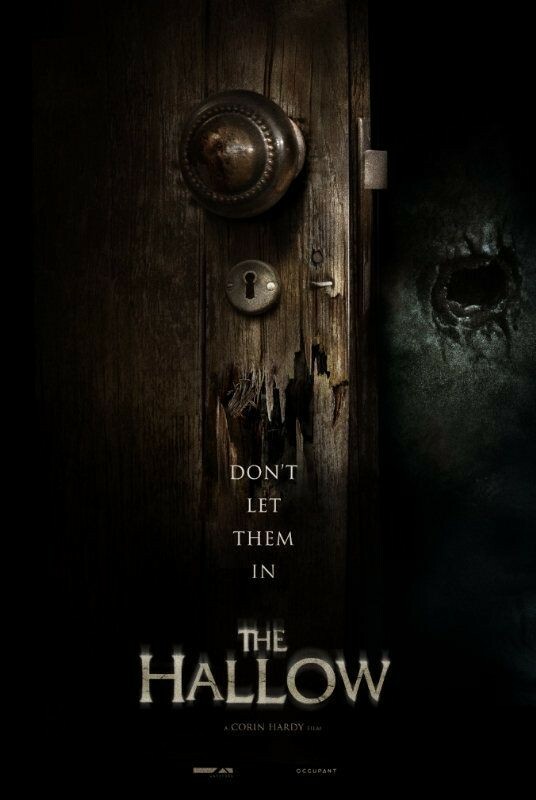 Have you guys seen The Hallow? It had some good/artistic scenes when it comes down to horror. I had to think about this movie when I played the game.